7 February 2019. By Natalie McNelis and Fiona Murphy. A merger of Siemens' and Alstom’s railway businesses would have been a “bad deal for British passengers, freight companies and taxpayers,” the UK rail regulator has said following the EU block on the deal yesterday. The Office of Rail and Road also said the threat of Chinese competition — widely cited by supporters of the merger — was still remote. An ongoing tender for HS2, the UK’s new very-high-speed rail project, showed that Chinese companies are “nowhere near” competitive in that segment, ORR competition chief Tom Cole told MLex. The ORR voiced its concerns about the Siemens-Alstom deal from early on, responding to the European Commission’s calls for input from the companies’ rivals and customers as well as national regulators. The combined market power of Siemens and Alstom in the UK “would effectively have allowed the merged parties to force [public infrastructure owner] Network Rail to write them a blank check,” he said. And for very-high-speed trains, the concession would have had to cover “much, much more than just a 10-year license to Velaro" — Siemens’ fastest train, which runs on the Eurostar line and is bidding for HS2. It competes directly with Alstom’s TGV. “Prohibition was the only way left to satisfy the very significant competition concerns that were identified,” he said. 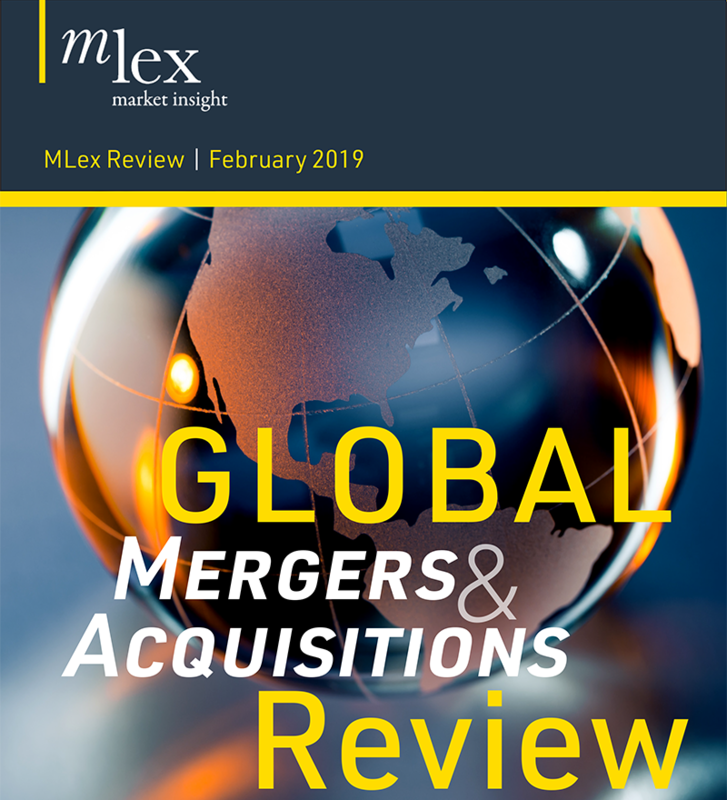 The UK's antitrust watchdog, the Competition & Markets Authority, had also been outspoken about the merger during the proceedings, saying the companies hadn't put forward concessions that went far enough to remedy the concerns raised. Responding to yesterday's veto, Andrea Coscelli, the CMA's chief executive, said the outcome showed that the "interests of consumers remain at the heart of merger control." "Had this deal been allowed to go through, the significant loss of competition could have led to increased prices and lower-quality products and services for UK customers,” he went on. The UK's tender for HS2 trains also shows that Chinese competition is still a distant prospect, Cole said. The government announced a shortlist of five providers in November 2017 for the 2.75 billion-pound contract. China’s CRRC was “nowhere near” competitive with European companies and failed to make the shortlist, he said. The selected companies were Siemens and Alstom, two smaller Spanish companies, as well as a joint venture between Canada’s Bombardier and Japan’s Hitachi. The standards in the UK and across Europe are “very, very high” in terms of “establishing a track record, establishing you have the geographical presence, establishing you have the technical know-how to build very-high-speed rolling stock which is interoperable with the network that is already there,” Cole said.